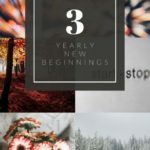 When using our style of homeschooling, we love to read, a lot! But with little kids and busy hands, we need to find a happy medium. How in the world do we do that? Some fun putty is the key for our house! Even though you can go to most any store and buy some plain Jane putty, why would you do that when you can have your kids make their own! 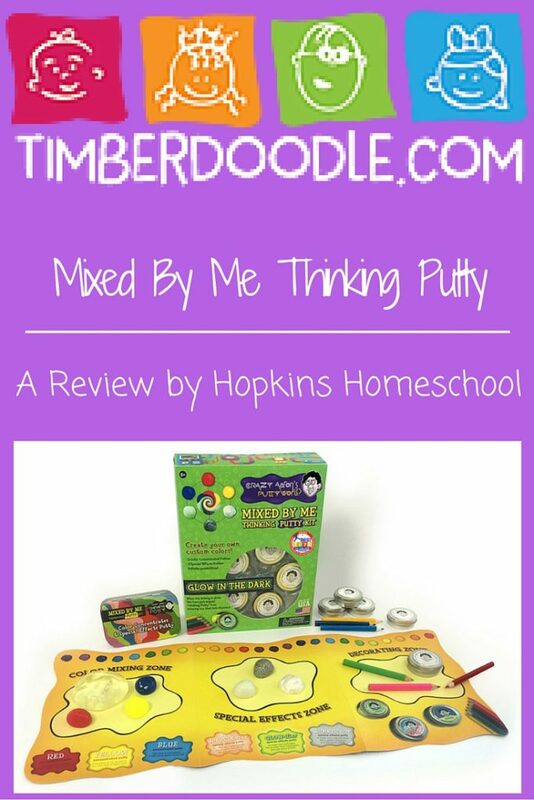 Check out this really fun Mixed By Me Thinking Putty included in many curriculum kits from Timberdoodle. Mixed By Me Thinking Putty is a customizable putty that allows your child to design their own colors and special effects within the putty. 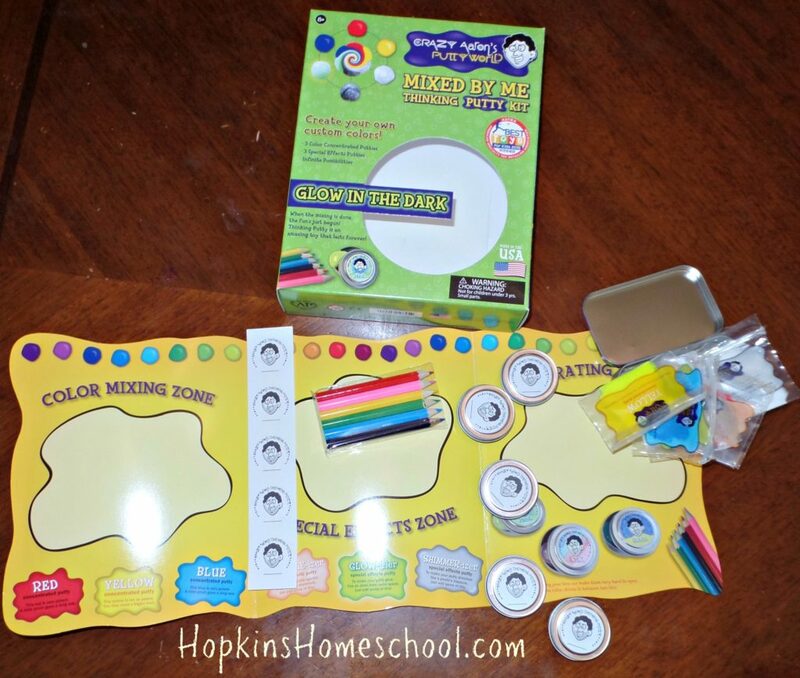 Included within this kit is: 5 small tins hand packed with clear Thinking Putty (twist off the lid to remove! ), 3 concentrated primary-colored putties, 3 special effect putties, 1 tin to hold your components, 6 colored pencils, 5 extra labels for your tins and 1 instructional mat with formula suggestions from Crazy Aaron. With this, your child does not have just any old putty from the store to use as a fidget tool, but a personal putty that is just their own. This makes it that much more special to them, trust me, I have seen it firsthand! 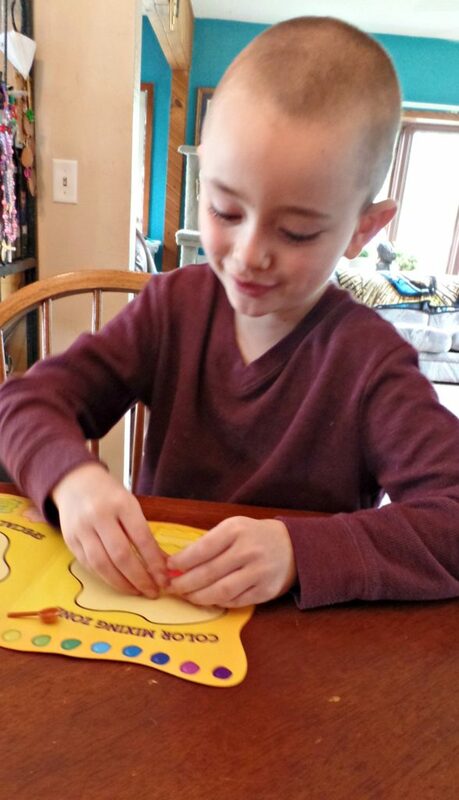 We took this review very serious…We made sure to test out our putty to its fullest potential. To combine the right color mixtures and special effects to make this putty their own. How did we do this? Well, we had fun first and foremost. 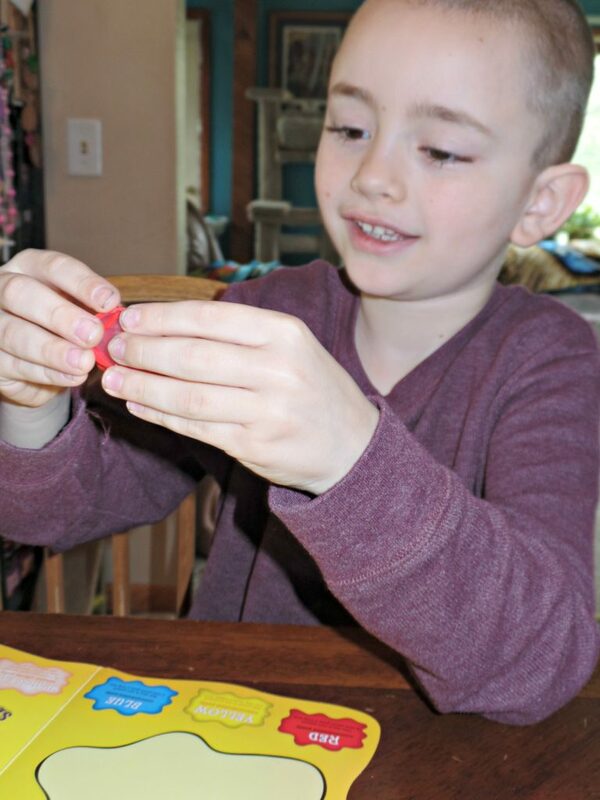 How could you not have fun when playing with putty?! The kids were a little shocked when they opened their first tins to find clear putty! How could clear putty be any fun? Well, once I pulled out the colors, minds were changed! We took a look at the 3 primary colors and used this as a chance to talk about what colors would be made by combining colors. This was our art lesson for the day! Once the colors were added, and stretched and squished, we took a look at the special effects. These three effects were sparkle, shimmer and glow in the dark. What a fun set of special effects! The kids talked to each other about who was going to try what, and what it might look like. As soon as they decided what they wanted to add, we had to stretch and squish yet again! This was actually the fun part and there was a lot of extra squishing and stretching! Mixed By Me Thinking Putty is a putty and putty claims to never dry out. Well, this mom has doubts when companies claim this. Why? Because I have the child who will leave a top off and cry when it is dried up! So I put a piece of putty out on a shelf, away from the kids. Guess what I found out two weeks later? It was still as good as the day we opened the tins! I love this stuff!! This putty was some of the most fun putty that I have seen in a long time! I even made my own mommy tin of putty! Not only did we get to design the putty, we got to design the tin it is stored in! What does this mean? Well it means your child has a chance to design 5 tins of their very own putty. They are able to design a putty for each day of the school week! Monday makes them blue? Make some blue putty! Friday is a day of celebration? Add some sparkle! Having a dark day? Add some glow in the dark! Whatever you are feeling, you can make a putty for that! The kids couldn't get enough of this putty. We loved the designing of our own. I loved the using it as an art lesson. I also loved watching the kids actually think about what they wanted to do. They planned. What would this plus this turn into? I watched their brains work and it wasn't for a video game! 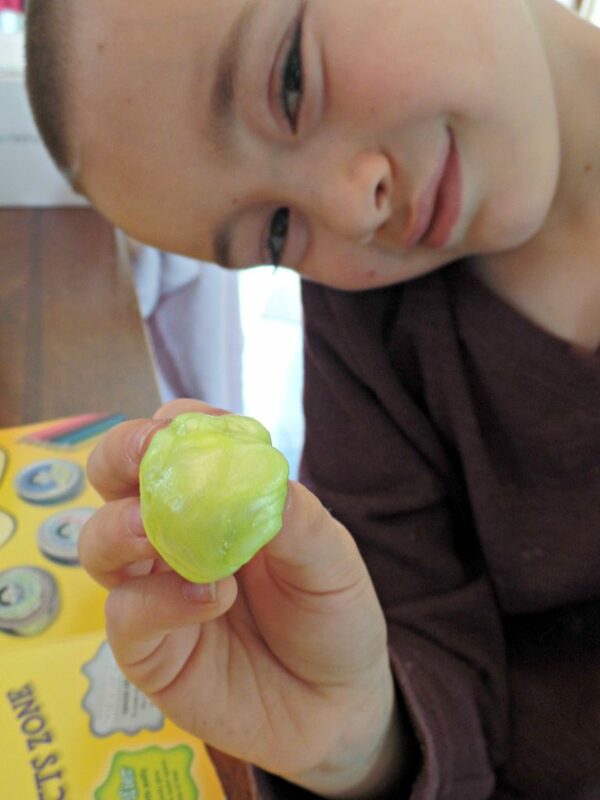 This putty has made my kids think, it has given them something to do while I read. We use the putty every day. Yes, we can only make it once, but it is so much prettier than any other putty. We pull it out and keep our hands busy. Do you like to have busy hands and open minds in your homeschool? Do you want to find that one thing that is fun, yet can be used for learning? 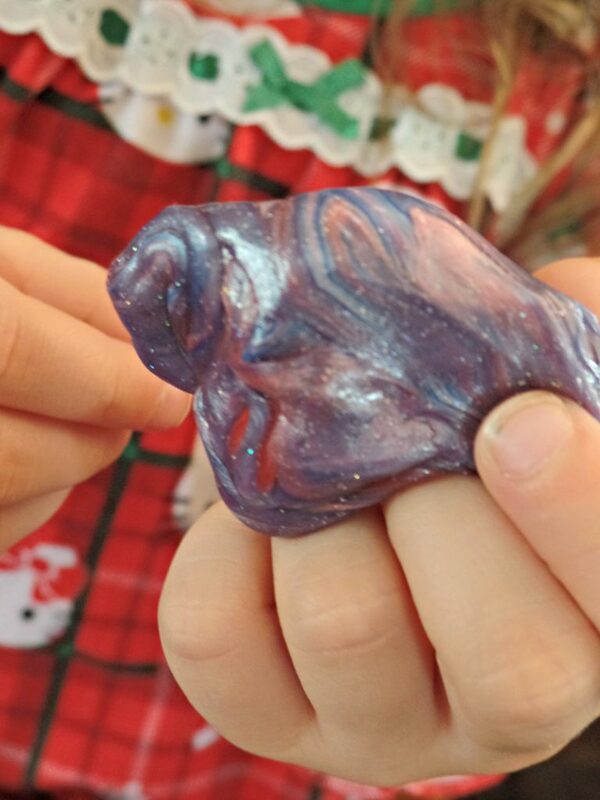 You need to get your hands on this putty and let your kids have fun with it! 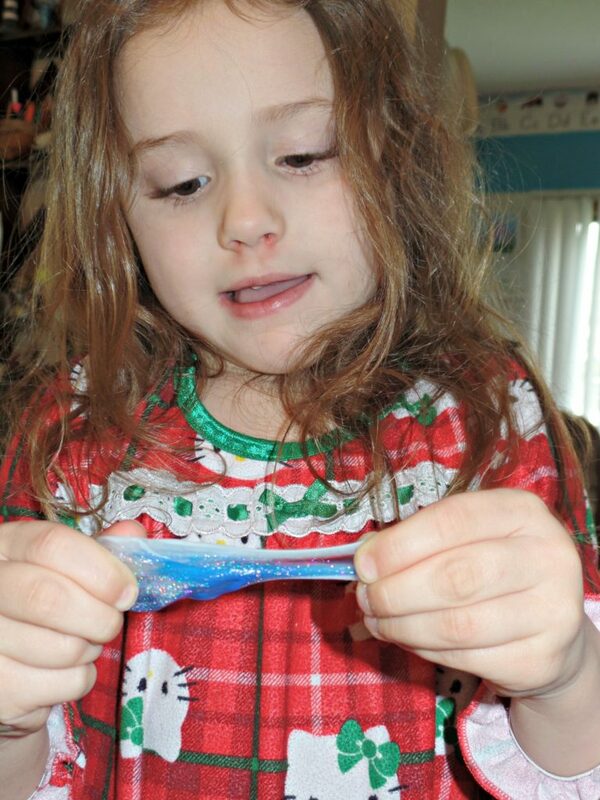 If you could make a putty anyway you want it, what would you do to it?